KUCHING: The Malaysian Embassy in Phnom Penh, Cambodia has called upon the relevant authorities there to release all 47 Malaysian detainees currently being held without trial in a provincial jail. The matter was confirmed by the Ministry of Foreign Affairs Malaysia. The victims, aged between 18 and 20, were promised high-paying jobs before they were brought to Cambodia last year. They were then arrested on Dec 11, 2018 for suspected participation in online illegal gambling activities by the police there. In a statement dated Jan 30, the Malaysian Embassy said upon investigation by Embassy officials who had visited the detainees in Banteay Meanchey, those arrested had just arrived in Poipet, Cambodia and had yet to start working when the police raid took place. 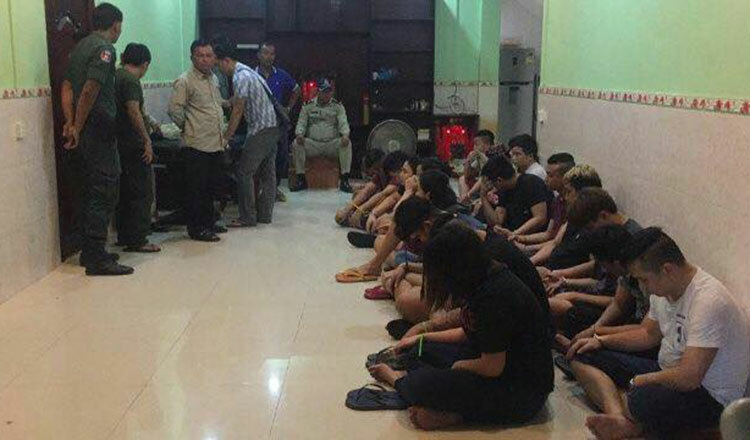 “They were all waiting for jobs that they were promised to perform by a recruitment agency, who the Embassy believes is a bogus company run by China nationals who recruited and victimised the Malaysians who are mainly from the states of Sabah and Sarawak,” the statement read.